Evaluation is vital for charities that want to improve their services and demonstrate the difference they are making. Poorly planned evaluations risk achieving neither of these things and waste time and money. Fiveways has put together a checklist of key things to consider during the early stages of planning or commissioning a service evaluation. 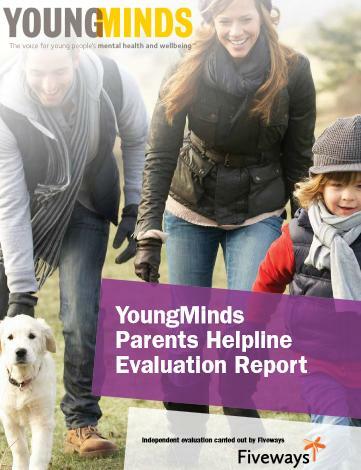 Fiveways has worked with charities such as Bliss, CLIC Sargent and YoungMinds to plan and deliver successful evaluations of their information and support services.